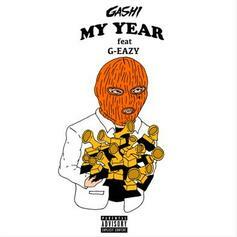 GASHI Drops Off New Song & Video "That's Mine"
Check out Gashi's new release "That's Mine" featuring Ledri Vula. 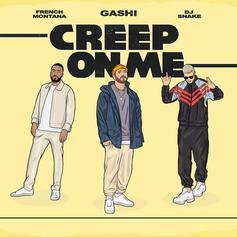 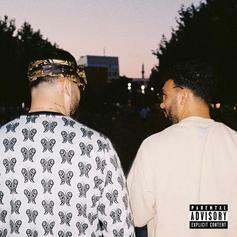 GASHI Calls On DJ Snake & French Montana For New Song "Creep On Me"
Listen to GASHI's new single "Creep On Me" featuring DJ Snake & French Montana. 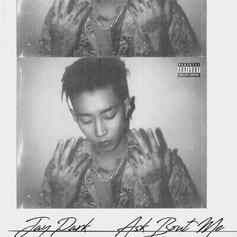 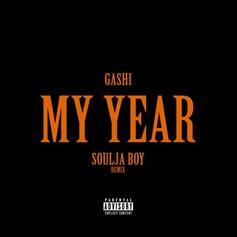 The Albanian artist addressed haters in this latest track. 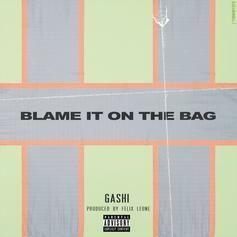 GASHI Releases New Single "Blame It On The Bag"
Listen to GASHI's new single "Blame It On The Bag." 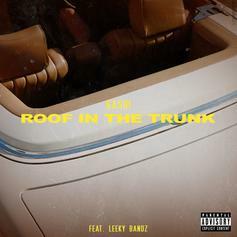 Roc Nation's GASHI releases new song "Roof In Trunk" featuring Leeky Bandz. 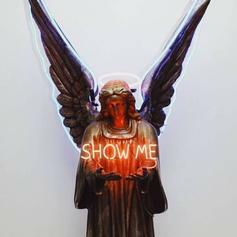 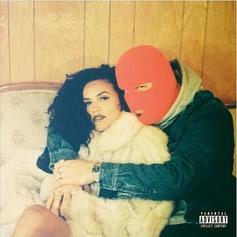 GASHI Releases New Song "Show Me"
Gashi returns with new single, "Show Me." 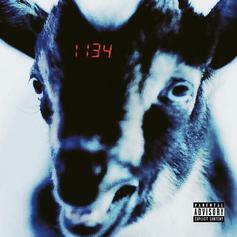 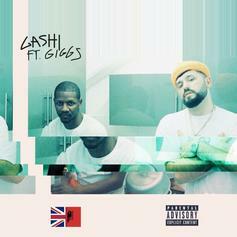 GASHI Drops Off New Song & Video "1134"
Listen to GASHI's new single "1134." 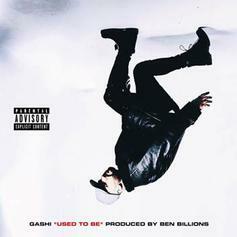 GASHI Drops New Track And Video For "Used To Be"
GASHI links with Ben Billions for "Used To Be."